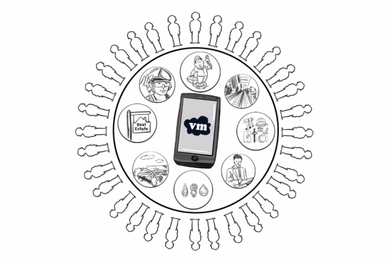 The App for construction that empowers your workforce and helps projects run more efficiently. The easy-to-use system can help cut paperwork by 95%+, increase productivity, remotely manage teams and promote onsite safety. 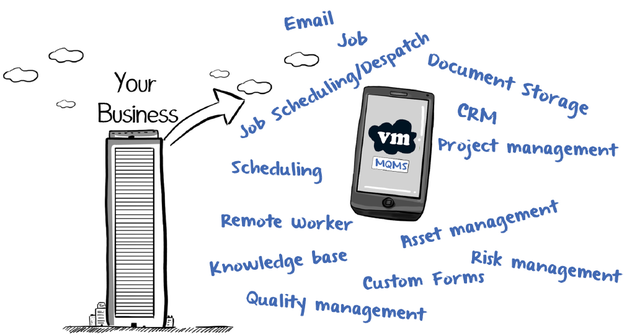 Gain control of your business' paper-based processes through custom mobile solutions. Through workshops, comprehensive gap analysis, training and a range of custom developed systems we work closely with business to deliver outstanding results. We liken this digital cloud revolution to nature - with 2015 representing a tipping point.